PUBLIC SPACES FOR LOCAL LIFE / Shared values in diversified urban communities as a foundation for participatory provision of local public spaces. A joint event of EU Human Cities: Challenging the city scale project (Creative Europe 2014-2020) and AESOP’s thematic group Public spaces and Urban Cultures. 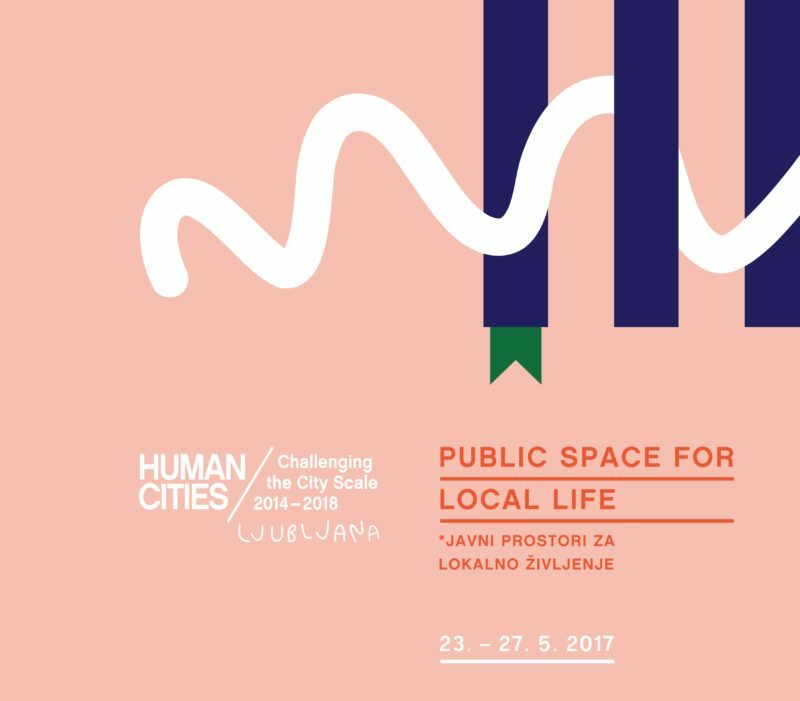 Organised by Urban Planning Institute of the Republic of Slovenia, Ljubljana in cooperation with the Faculty of architecture of the University of Ljubljana and other partners. The event is addressing the questions of participatory provision of urban local public spaces in economically, socially and ethnically increasingly diverse urban communities. The approaches to reveal shared values that are common to local inhabitants and other users of local environments will be in the focus as an important base for setting up common visions for local environments in participatory manner.